I always find it funny how some memories in life stick out to you so much more prominently than others. Ask me about my childhood and I can wax lyrical about some elements (cows in the field, bears in the forest, country life, the big yellow school bus) while others remain completely hazy. But one that I couldn’t help remembering recently was the first time I tried a wee sip of beer. I was about four or five years old and was sat around a table in our living room. I had my playset mugs and toys around me and my dad was chatting with one of his friends, drinking a beer on a summer’s eve. I remember grabbing at his glass to smell the beer and him smiling, laughing at my intrigue. So, he gave me a tiny, less than thimble-full sip in my doll’s cup to satiate my interest (and probably to stop me asking questions – I was a very chatty child). I declared I liked it. And, I’ve not stopped liking it since (well, there was a brief period of, oh, 12 years where I didn’t drink any, but you get my point). As I’ve grown older, I’ve tended to veer towards what I consider “good” beer – I don’t mind an occasional cheap lager if it’s given to me, but if I had my choice it would be a Belgian brew or rich stout any day over that. So, when I received a package in the post a few weeks ago only to discover I had been sent a few bottles of specialty beer to try, I was rather overjoyed. It contained no less than seven varieties of beer – three from the US and four from Europe. I have finally tried them all and have decided to divide my review into two parts. This first one will focus on the bottles from the US and the next (coming soon!) will shout out my thoughts on the others. As soon as I took a sip from this, I was transported back to the past summer, when I had been sat on an outdoor patio in the sunshine in San Francisco. This beer is distinctly west coast (Canada or US): its flavours are infiltrated with the warmth of a summer’s day and all that entails: BBQs, ocean, fresh breezes. Sure we have that here in the UK but, for me, this beer contained everything I know and love about the west coast. It’s also very rich and creamy, with a yeasty, almost Marmite like hint, and leaves a slightly charcoal and bitter note on the tongue. 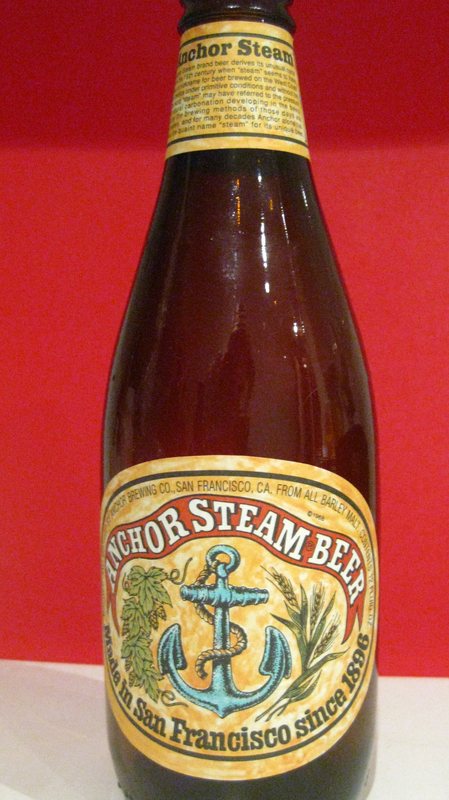 The company has named it Anchor Steam after the old term for beer – steam being the word used to describe beer made on the west coast under very basic conditions in the 1800s. So, with even a name that symbolises all things western, this is one for those laid-back weekend days in summer when all you want to do is relax with friends under the sun. It can be found at Selfridges for £1.99 a bottle. 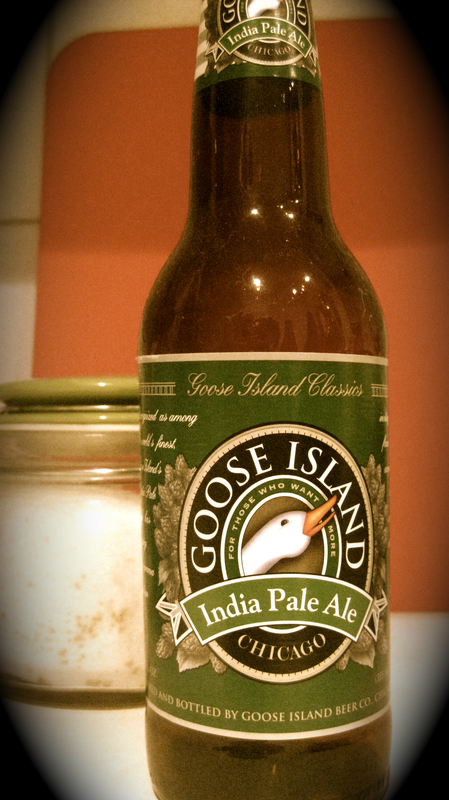 I don’t normally drink India Pale Ale. In the past, I’ve found the bitterness of these to be too intense. So, I was very surprised when I tried this beer and it really hit the spot. It was most certainly one of the best beers of the lot – crisp, slightly fruity with a good load of hops working through from start to finish, without being so bitter as to make my mouth pucker. I had never heard of Goose Island but it seems a lot of Midwesterners have been enjoying it since the late ’80s when founder John Hall decided to try to create a brewpub in Chicago akin to those found in Europe. It was a very pleasant discovery and, even more so, when I noticed it’s available in Sainsbury’s for £1.99. It’s definitely one I’ll be indulging in more often. 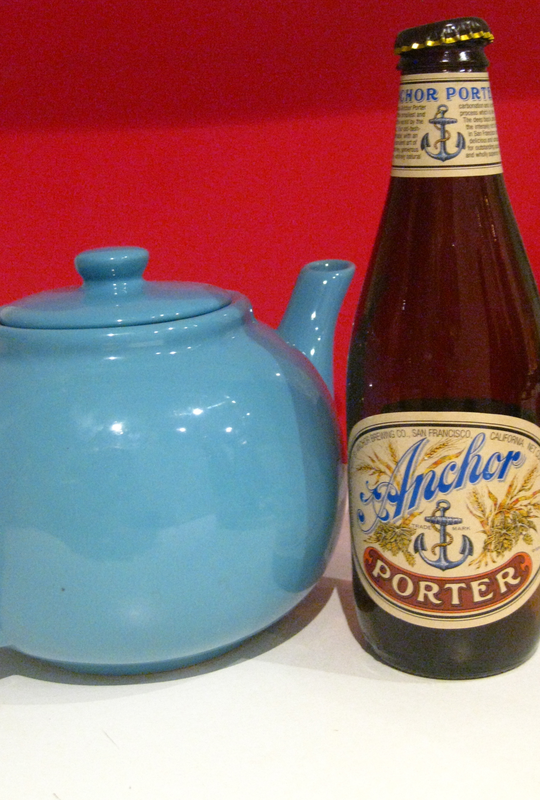 This porter beer – also from Anchor Brewing Co – was the first of its kind when it was released 40 years ago in the States. Before that, no one was really brewing the dark, rich porter beers that we here in the UK had been familiar with for hundreds of years. This version is lighter than a Guinness, but still dark as tar. It is rich, without being overbearing, and carries a load of chocolate and toffee notes. It avoids being bitter and instead makes itself very drinkable. I didn’t get that heavy feel after finishing this bottle, like I sometimes do when drinking this type of beer. All in all, very enjoyable but probably not for people who like lighter brews, as it is still rich. This, too, is available at Selfridges for £1.99. Coming soon: I review Innis & Gunn Limited Edition Highland Cask; Duvel and Liefmans Fruitesse. These beers were provided to me, with thanks, by R&R Teamwork, a specialist London Communications Agency.